Within the past decade, a particular craze has been focused on smartphones, and the (sometimes addicting) apps that can be downloaded. Although some are focused for just gaming, news, or lifestyle choices, how does this new wave of technology fit into dermatology practices? Read on to learn the top three reasons a dermoscopy app can streamline workflows. It isn’t surprising that in a world of connectivity and accessible solutions that certain dermoscopy tools are now able to connect directly to smartphones. Only one example, MoleScope II is a mobile dermoscope that attaches to popular iPhone/Android models to provide medical experts with professional-grade imaging quality. As a result, dermatologists are no longer limited by their dermoscope. Instead, they can take dermoscopic images directly on the phone within the app for review. This eliminates the need for pesky cords, upload times, and risk of lost or missing files. Building on point 1, dermatology apps cater to the modern dermatologist on the go, with many practicing in multiple clinics/locations or at odd hours of the day to remain accessible to a wider demographic of patients. 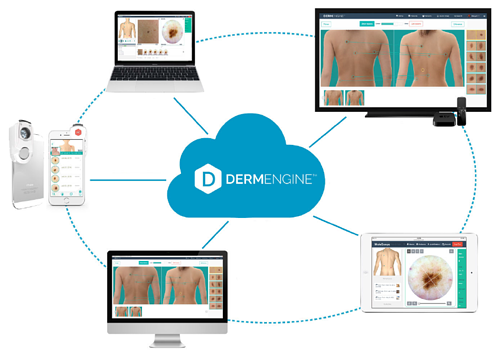 With the DermEngine app, the software follows wherever the medical professional needs to go. This eliminates the need to carry around laptops with limited battery supplies, or the risk of damaging expensive equipment in the transit process. Above all else, it saves valuable time that could be spent with patients rather than setting up a practice. Perhaps one of the most important qualities of a dermatology app is that it connects with more comprehensive software. 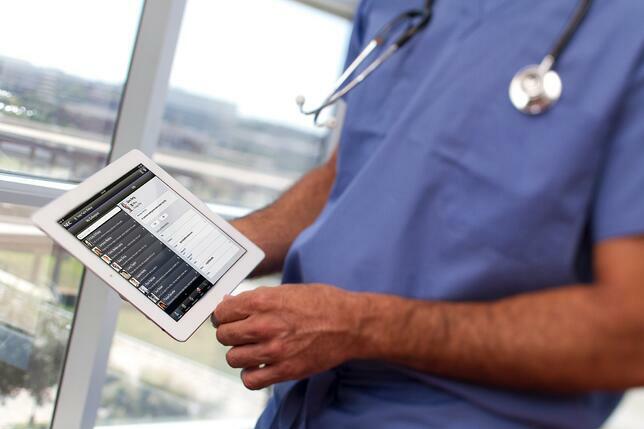 Realistically, medical app is excellent for supporting workflows and patient care, however it is not a replacement for a dermatology EMR software. 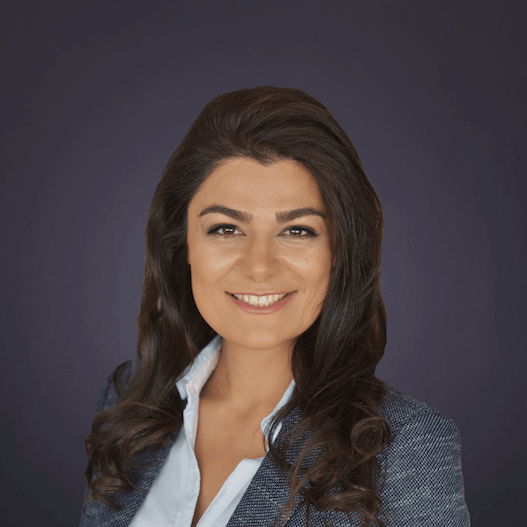 Therefore, in order to be a viable solution any app must seamlessly connect with a comprehensive web platform, or offer an integrated solution with another practice management software. This allows the medical professional to take advantage of all the benefits associated with a dermatology app while streamlining the process of adding all information to the main practice management software. For example, with the DermEngine app, all images taken are immediately synced with the web platform for maximum convenience. As the needs of dermatologists continue to grow, so does the available software and gadgets. Only three benefits of utilizing an intelligent dermatology app within practice workflows include increased portability, connectivity, and accessibility. With the projected growth of the dermoscopy industry and need for technological innovations, dermatology apps prove to be a reliable solution to support medical professionals in providing streamlined, comprehensive care.